We are a professional dance company of women artists of color who believe that creating with intention can make a difference. The interaction of Yorchha, our unique movement language, with Shawngram, our philosophy of resistance, generates power. Our dances are our choreographic responses to global issues. Rooted in social justice, our artistic work hinges on an urgent invitation to Daak, a transformative call to action. Yorchha is our technique of contemporary Indian dance. Shawngram is struggle and resistance as an active daily force. Aanch is the heat created when Yorchha crosses with Shawngram. It is the process of distillation and vibration at the heart of creation. 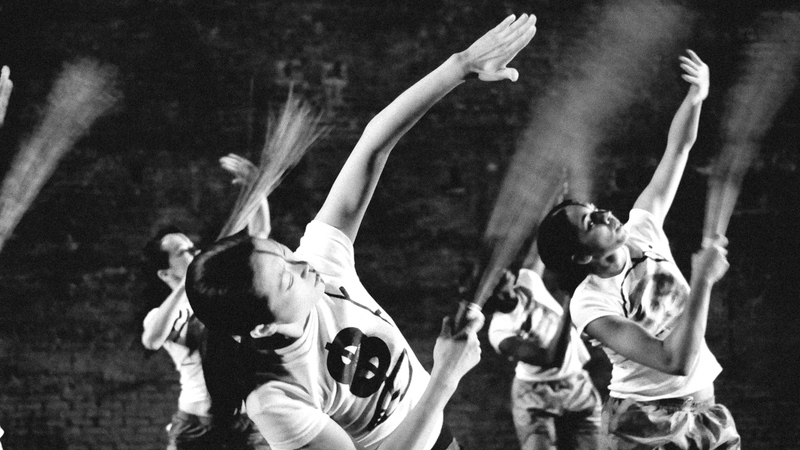 Daak is the call to action—from the dancers, from the audience, from the community. Daak is dance as a radical practice rather than simply as entertainment. 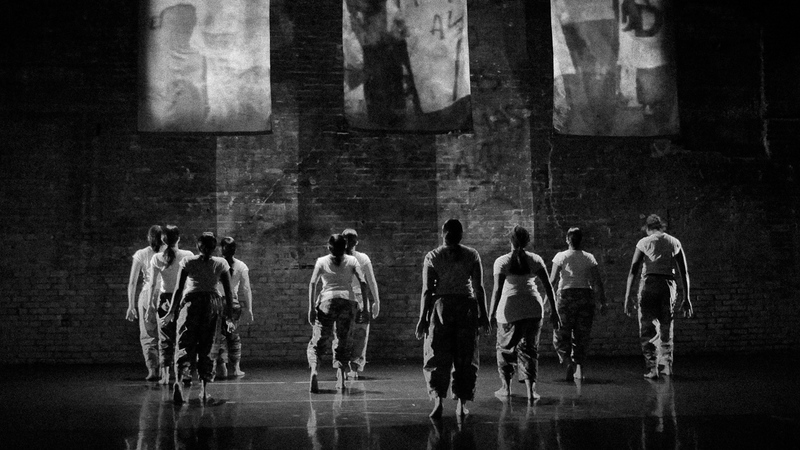 Ananya Dance Theatre is a professional dance company of women artists of color. We are fierce optimists who believe that creating with intention can make a difference in the world. Our socially engaged artistic process builds community and nurtures leadership in cultural activism. This community includes our dancers, artistic collaborators, staff, board members, social justice collaborators, and audiences. The interaction of Yorchha, our unique movement language, with Shawngram, our philosophy of resistance, generates power. Yorchha is a contemporary Indian dance vocabulary that we have crafted by combining movement principles from the classical Indian dance form Odissi, the vinyasa and pranayama forms of yoga, and the martial art form of Chhau. Shawngram is struggle and resistance as an active creative force that informs technique and thematic content. Our dances are our choreographic responses to global issues. The elements in these dances--movement, juxtaposition and connection of stories, metaphor, conjure, and revolutionary prophecy--converge with commitment to spark the chemistry that is Aanch.